Jacob left Publicis Media in April. 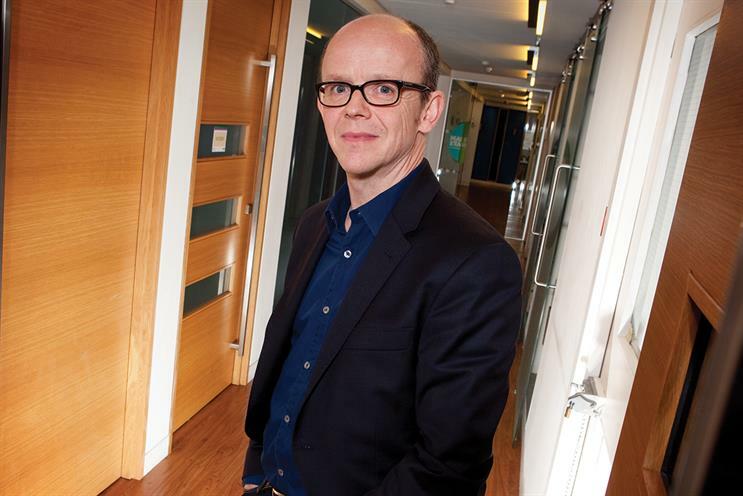 Iain Jacob, the former chief executive of Publicis Media EMEA, has been appointed chair of UKOM, the body that defines and governs the UK industry standard for online measurement. Jacob, who quit Publicis Media in April after a 15-year career at Publicis Groupe, succeeds Douglas McArthur, who is stepping down after nine years. Jacob said: "The highest-quality, industry-wide measurement and accountability has never been more important and is the foundation of trust and therefore the future health for the media and digital ecosystem. Support from the AOP, IAB, ISBA and IPA is a testament to this and I am delighted at having been asked to fulfil this important chair role and support Ian [Dowds, UKOM’s chief executive] and the UKOM team." Phil Smith, director-general of ISBA, added: "Douglas has been an inspiring and energetic chair. His strong leadership and commitment to ISBA joining UKOM have been hallmarks of his chairmanship. He hands over a well-established UKOM to Iain Jacob, who bings world-class leadership and a topical insight into the opportunities and challenges ahead." Gerry Boyle took on Jacob’s former responsibilities at Publicis Media in addition to his role as Asia-Pacific chief executive.